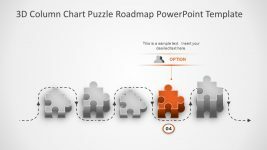 The PowerPoint 3D Puzzle Roadmap is a horizontal roadmap presentation of creative infographics. 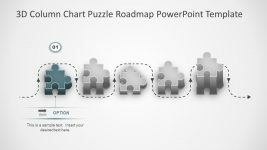 The puzzle pieces use to illustrate the inter dependent activities and flow of processes. 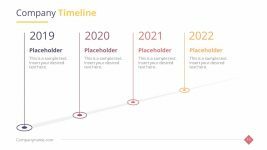 The roadmap template is a complete set of clip art shapes, icons, placeholders and direction arrows. 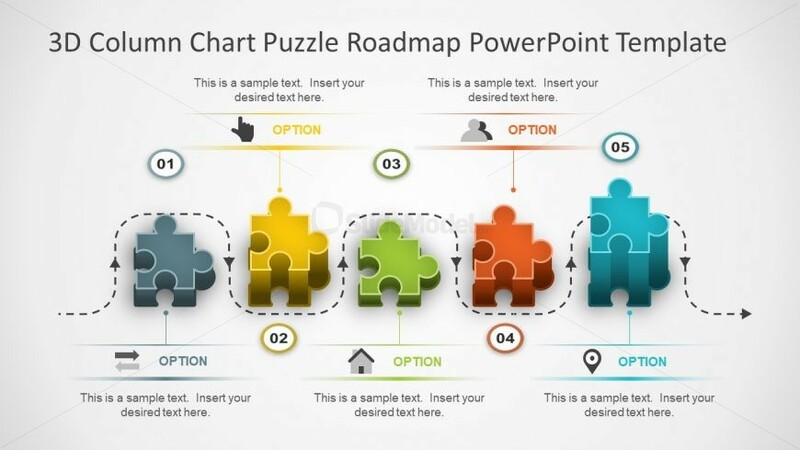 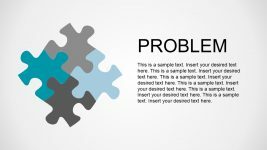 The Puzzle shapes of PowerPoint are of different sizes which are the 3D effects formatting. 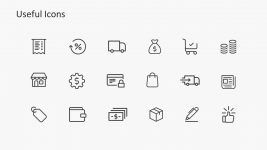 The arrow and dotted lines provide the direction of path. 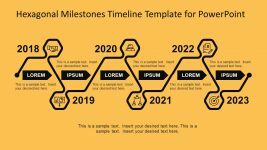 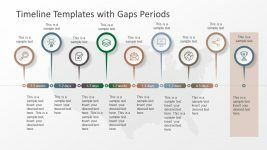 This roadmap PowerPoint can present the timelines in casual layout. 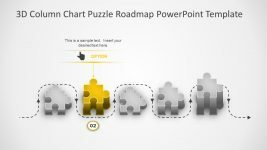 The presenter can easily change colors, size and effects of PowerPoint Shapes.